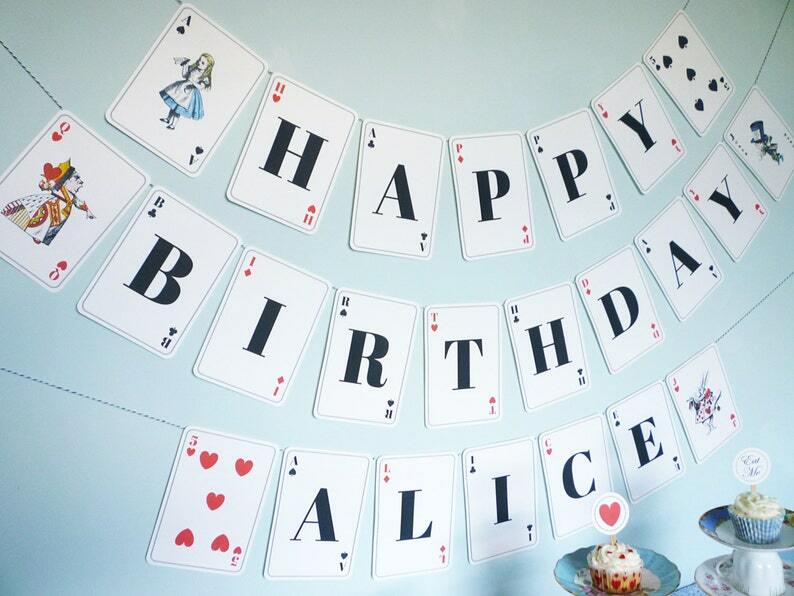 Alice in Wonderland themed playing card banner, perfect for your Mad Hatter’s tea party, birthday party, baby shower, wedding or bridal shower. 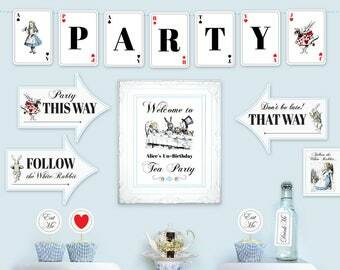 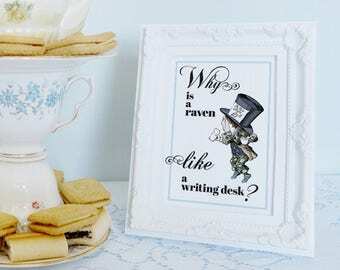 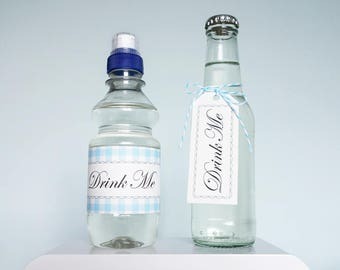 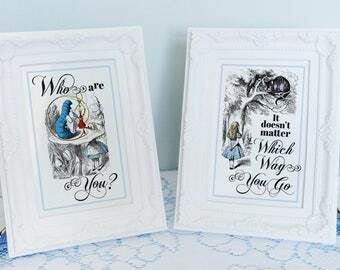 Also part of the Alice in Wonderland complete DiY printable party kit..
►ℭlick ℳe.. to see more Alice in Wonderland party supplies..
►ℭontact ℳe.. if you have any questions.. 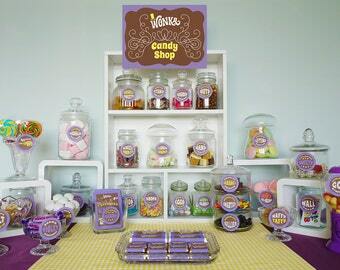 This was the cutest addition at our party!